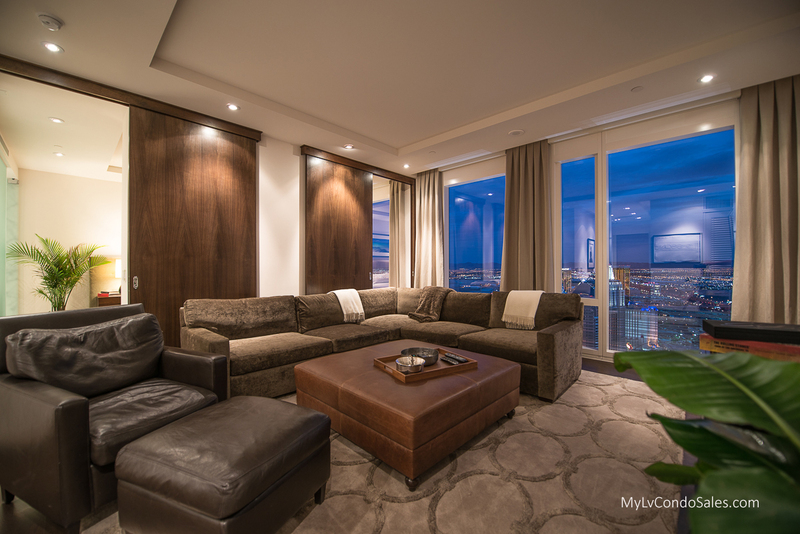 Stunning custom penthouse at Mandarin, LV. 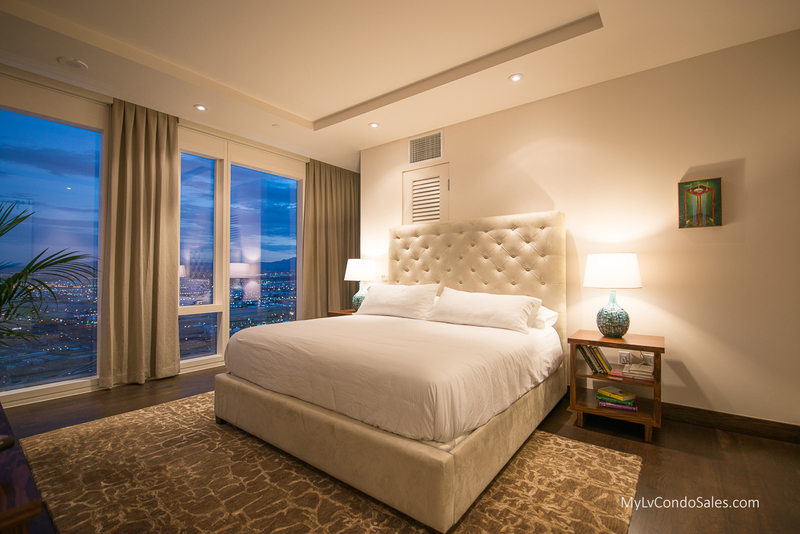 Breathtaking panoramic views of the LV strip surround this absolutely gorgeous trophy property. 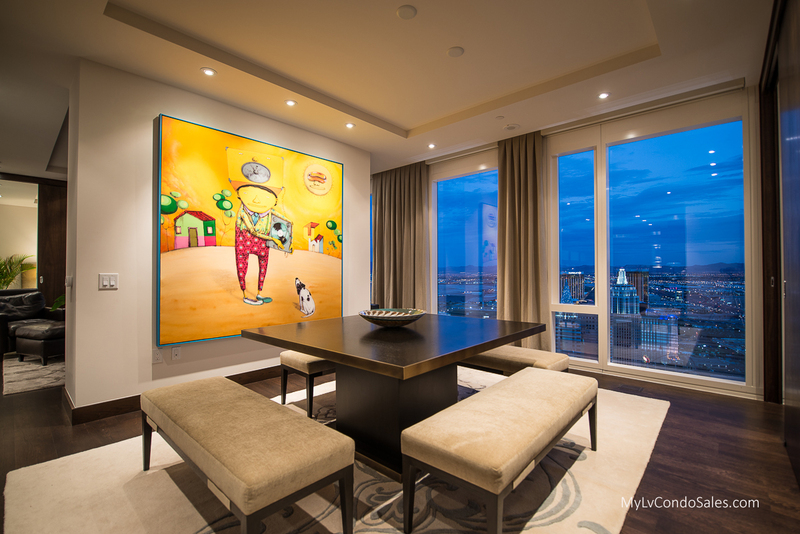 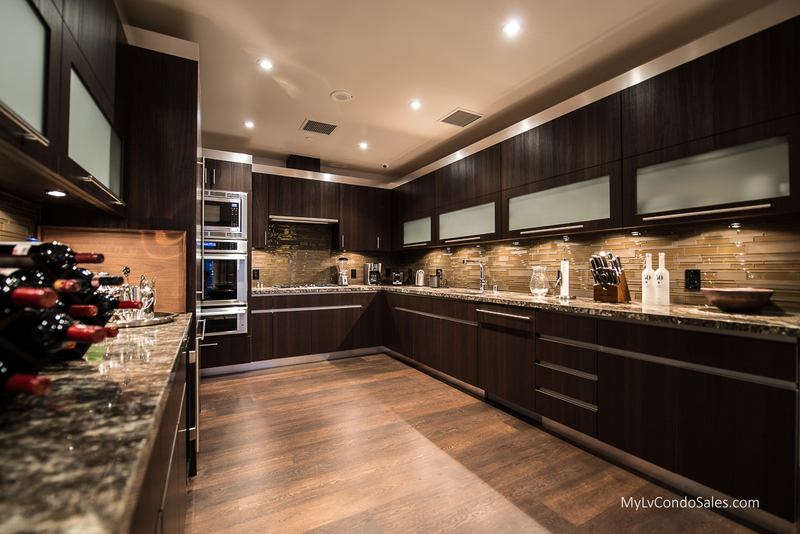 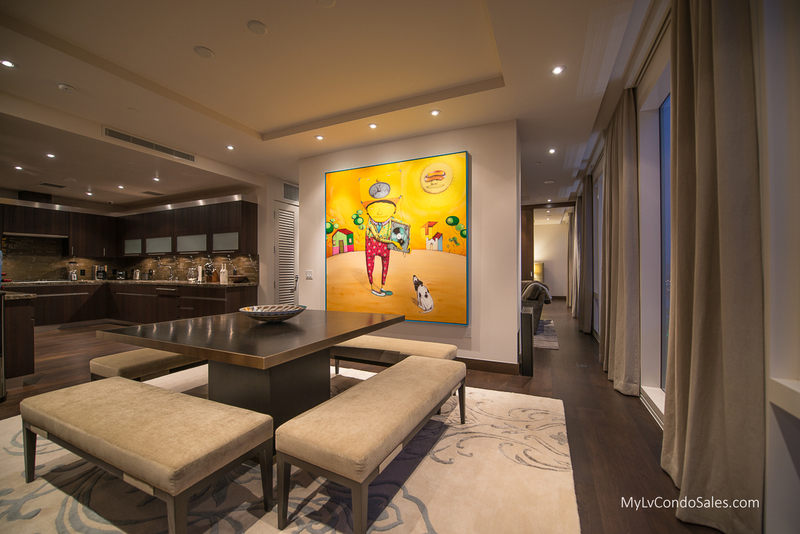 This residence offers custom high-end finishes, dual masters, & generous living spaces. 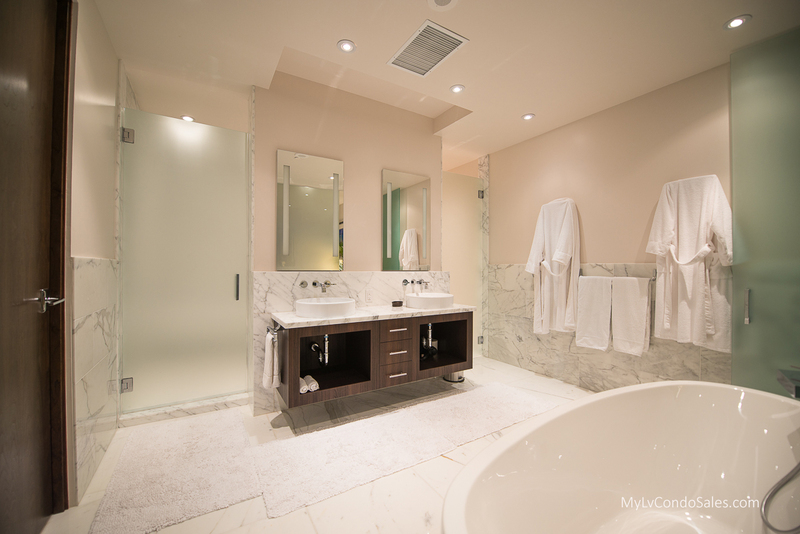 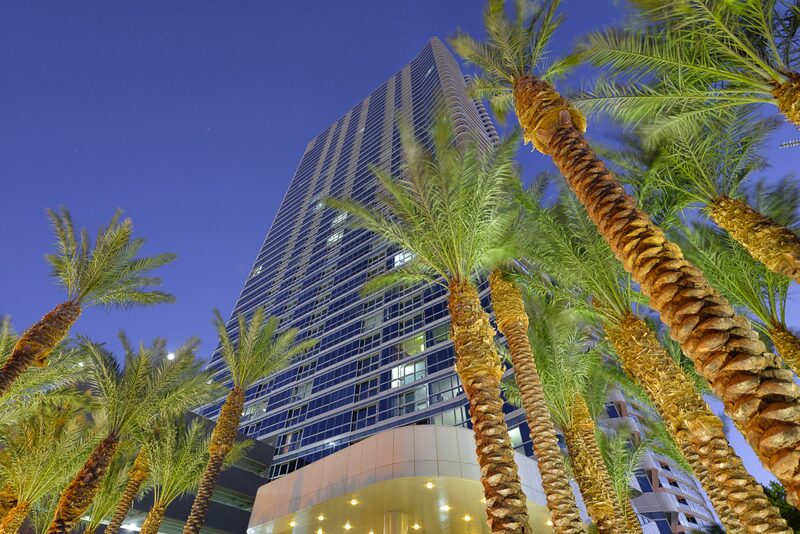 The Mandarin LV mixes the prestige of an internationally renowned hotel/resort brand, and unparalleled amenities.